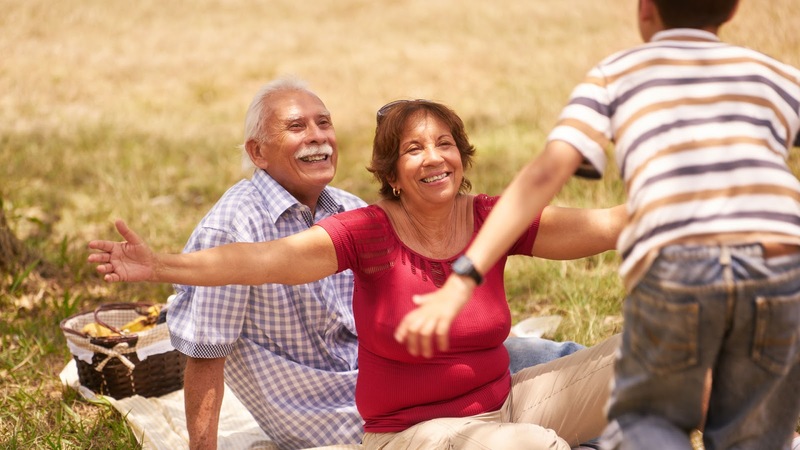 As we age, specific changes take place in the body. The spine gets a lot of wear and tear because it is the primary supportive structure that does everything from keeping the head upright to providing a pathway for neural impulses, to providing mobility. It’s no wonder that there comes the point where the body just does not function like it once did. Cervical spondylosis is a broad term describing a condition that is related to the natural wear and tear on the disks in the neck. 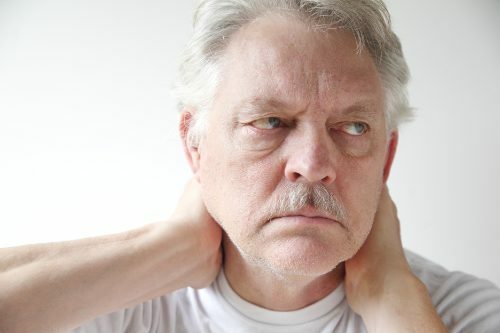 Also known as neck arthritis or cervical osteoarthritis, cervical spondylosis is very common in elderly patients, particularly in those over age 60. In fact, more than 85% of people over 60 years of age have some form of it, usually with few or no symptoms present. It does get worse with age, though so it could progress to the point where the patient does experience pain, reduced flexibility, stiffness, lack of mobility, or other symptoms. This is because the neck is still mobile and does not have a restriction of movement. If used correctly, though, it can provide some support. This means that the patient needs to wear it as much as possible when they are not sleeping.